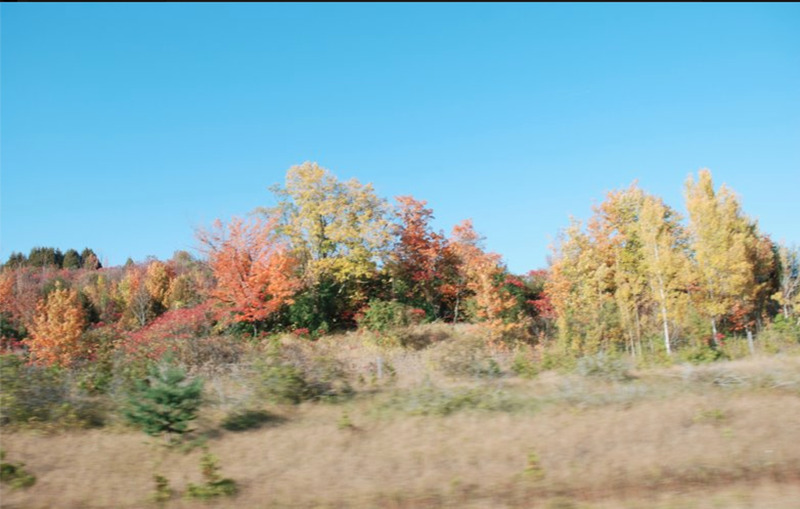 This fall, the fun begins with just over an hour road trip east of Toronto and then the teens were set loose…. Soon, we will again say goodbye to the great outdoor activities. So, to take advantage of this beautiful fall season, I took the girls out to have some fun. I’m not talking about a girls’ night out but to the farm for apple picking. Apple picking season usually starts in September and runs right through pumpkin season. It is perfect both for young and old and to those in between to spend time together outdoors. It doesn’t have to be only picking apples and buying them, most of the apple farms offer a lot more of activities suitable for all ages. 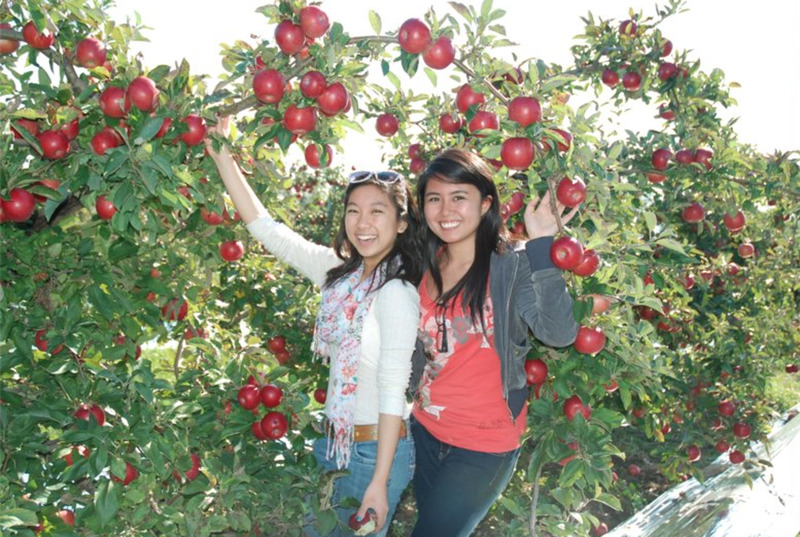 Apple picking with the teens offers them a great memorable activities and allows them to go back in time when they were young. It is both chore-centric and fun-centric. At the orchards, they were filled with many wonders of discovering and re-discovering the spirit of being a kid again while enjoying the beauty of nature and getting that good health benefits as well. 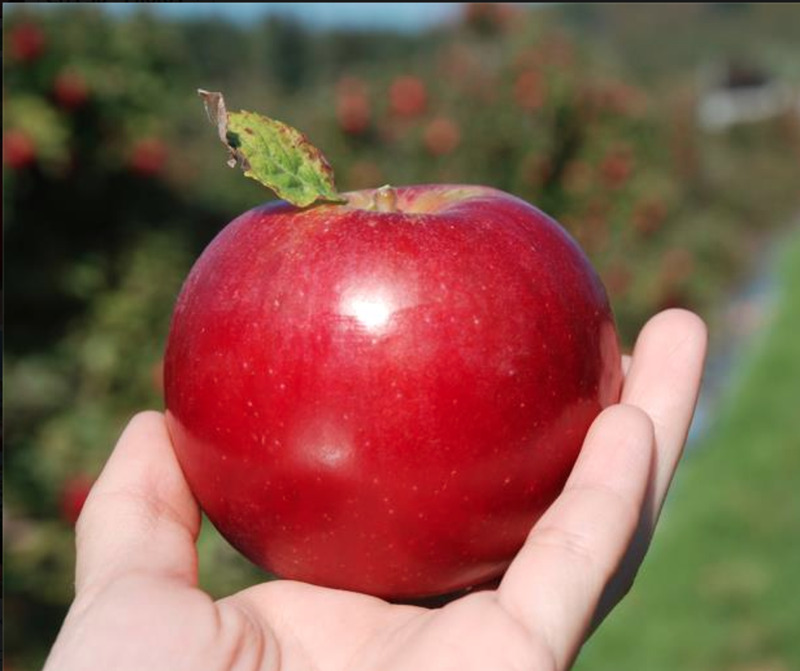 Have you experienced apple picking at the orchard? Yes and I enjoy it! Yes but didn't enjoy it! No but would love to go! The teens were excited and I think this is the cutest and one of the most involved activity for them, as they race with other kids with their carts full of apples and while parents enjoy the hayride out of the rows of trees and some are even having fun picking apples out of the rain gutters spread amongst the trees. 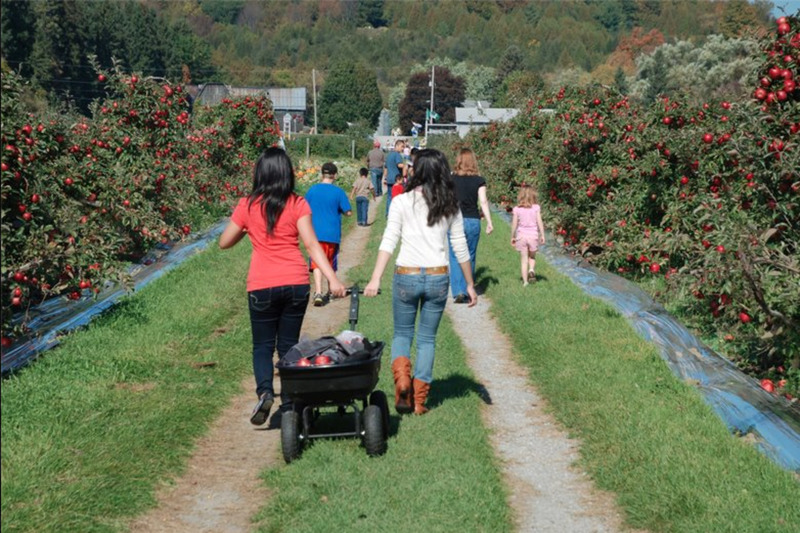 Apart from apple picking, there are other attractions or activities at the orchard for the teens to enjoy like baking apple pies and pumpkin pies. Other fun activities include apple-eating contest. 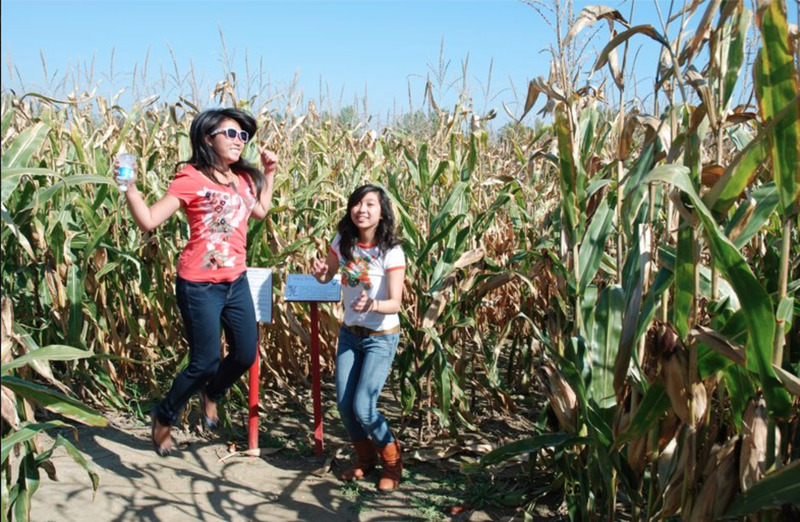 The teens also get to enjoy the sights of the farm animals and were challenge to the adult-sized, huge corn maze. They certainly got lost but it was as much fun for them to get lost in this huge corn maze as it was for them to find their way through out. 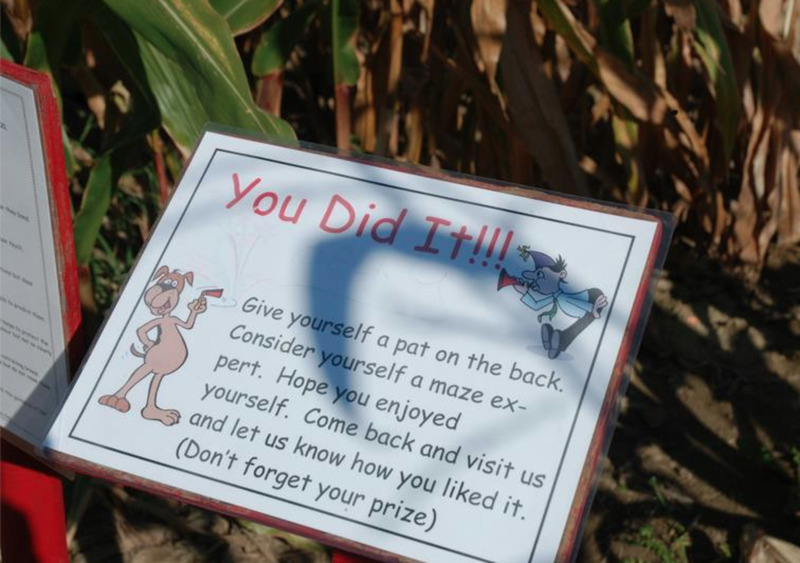 The ride through the cornfields with scary creatures and other surprises popping out along the labyrinth was absolutely a lot of fun for them. Other activities that the teens enjoyed were mountain slide, haunted forest and hay wagon. 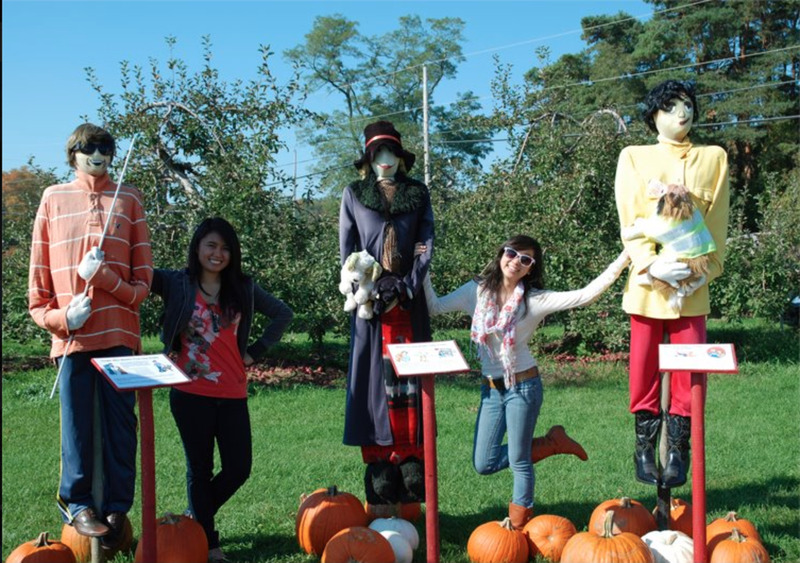 Trust me, no one is too old or too young to go and enjoy these fun-filled fall activities and scenic get away at the orchard. 1. Make sure to wear comfortable shoes and clothes. Be ready to get dirty and keep the weather in mind. Bring a sweater and don’t forget the sunscreen. 2. 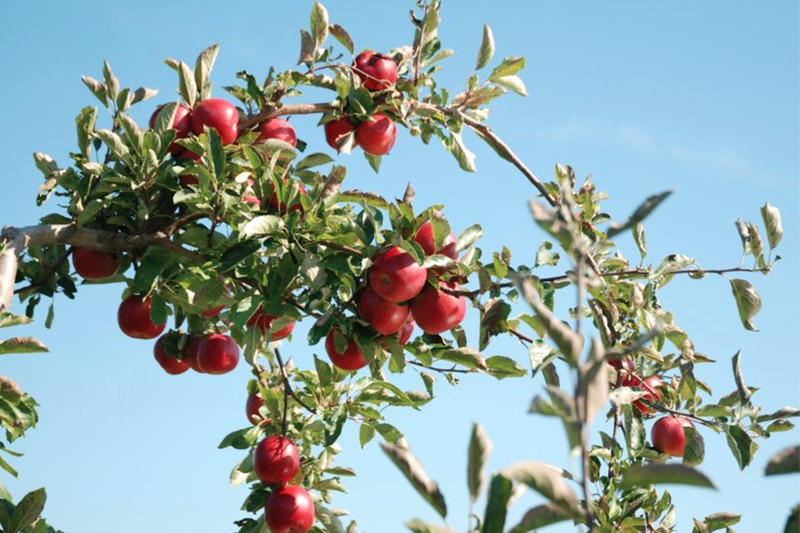 Although some farms provide containers for carrying your apples, it’s still a good idea to bring one or two from home. 3. Make sure you call or check on line for orchard hours. Hours of operation plus the weather can change without notice. You don’t want to disappoint everyone only to find out that you drove all the way for nothing. 5. Don’t forget to bring the camera. What to do with the apples after picking them up? So, we had the apples and the teens had fun but that’s not the end of it. Along the way, as we passed by couple of homeless and street beggars, the teens were encouraged to give some apples away to start off with the actual mission. The apples were intended for the food bank – a non profit organization that help fights hunger in the community. As thousands of people depend on food banks, the apple picking season is the perfect time to contribute in the community and share our blessings with our less fortunate brothers and sisters. Most of the farm owners also contribute and participate in many drives or charitable campaigns from their sales proceeds, so it's a win-win situation. Back home, the teens bagged the apples separately- six apples per clear plastic bag. To make it extra special, they put a small handwritten notes on the each bag - whatever, they want to say to simply put a smile on the receiver's face. Hopefully, they read it. The next day, the apples were dropped in the food bank. Most of the food banks, only accept non-perishable items. And so, it is important to note the date when the food bank will be open to give the foods away. So, the beneficiaries could also enjoy the fresh apples on that same day. This is no "hunger game" and is a perfect way to support the community, especially in time for Thanksgiving Day. What are we teaching the teens by doing this? It may be hard for kids, to let them understand the depth and breadth of the homeless, hunger and poverty issues, unlike the teens as they can already grasp the problem and understand how important it is to help in any other ways. I believed, we learn from experience and parents can offer their teens a lot when they are exposed to this kind of great activities and causes. The idea is nothing grand, if we delve further into teen activities, but a wonderful avenue for their awareness and invest for a good cause. 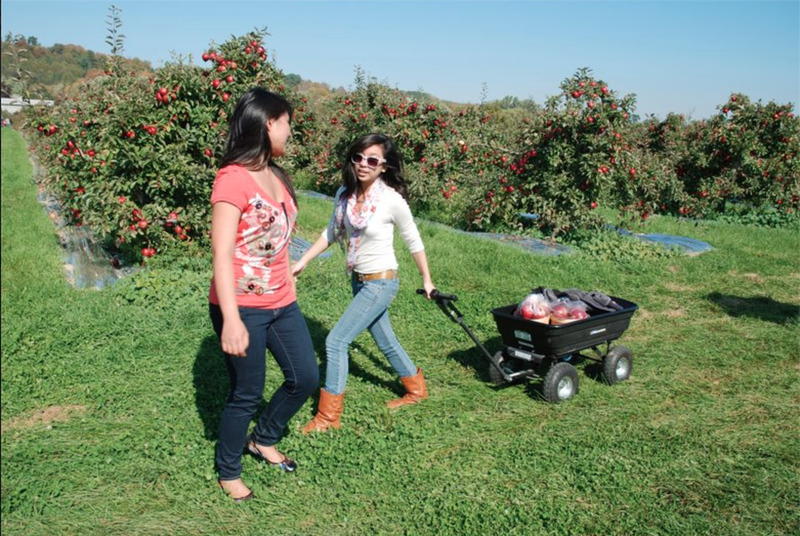 This apple picking activity is perfect for the teens to enjoy and in return learn how to give back to their community. At the start of our mission, I told the teens that they shouldn't expect anything in return if they want to help out and that it is important to remain humble than brag about any good deeds. And so, the teens didn’t want any special acknowledgement or treatment in doing this and so no snapshots at the food bank. They just wanted to do something good and they had fun doing so. They understand that they do not need to be a celebrity to create awareness and help fight against hunger. In fact, they are willing to do it again next year and invite their other friends to get engage in the fight against hunger. It’s been a whole new experience for the teens and so next time, the almost two-hour fun drive will definitely be a drive to support and end hunger. Perhaps, with the boys along next time. At the end of our drive, the teens were awarded a box of large pizza and they love it! And, as fall tends to be the best time that really great, enjoyable movies are out, the teens were sent off to the movie theater after the good work. So, get out and go. Have fun with your teens this fall! 1. Check your community events for fall and encourage the teens to attends or better yet volunteer in the set up or help in the young children’s events. 2. Take them to the shelter for the homeless youth and ask them to volunteer in setting up and feeding the homeless on Thanksgiving Day. Most homeless shelters will be very much happy to welcome you. They have various sorts of activities that the teens can get involved with like, distribute meals and help organize food drive to stock the pantry. 3. Encourage them to start a fall fund raising drive by doing some bake sales. Save some of the apples that you have picked and make some apple pies, jam or tarts. If you happened to pick up some pumpkins, then do some pumpkin pies as well. 4. Kids love animals, We all do. Teach and help your teens organized a fund raising campaign towards a healthy and sustainable future for wildlife. 5. Call the farms and ask if the teens can volunteer to try and stock a stable for a community or family. The farm owners will be more than happy to welcome them for that help. 6. Initiate and organize a harvest party. What great fun it is to celebrate the harvest of a summer crop and let proceeds of the party go to your favorite charitable organizations. So, make out a guests list and start sending out invitations. Make sure to have fun fall games and activities, fall food galore and plenty of fall decorations. 7. Walk the dog or your neighbor's dog and when you do, play in a pile of leaves with the dog(s) as you walk along. Take a video or snap some shots of the fall foliage with your cellphone. Fall is fun! So, have a fun filled tricks with teens this fall and enjoy it while it last! Copyright@CrisSp~TM /10- 2012. Fearless but not Heartless! Kim, thank you. Certainly, we can all make a difference and in the most creative and enjoyable way too! SO many great ideas combined with life lessons! A definite V+/share. Others should read how simple it can be to help others. pstraubie48: Hello there and thank you for reading and commenting. I hope your grandson feels better soon and so, both of you could enjoy some fresh air together. Nothing feels like getting close to nature...always refreshing! Take care and here's sending you some love from the sky. This is such a great idea. Having kids do things outside, in the fresh air, up close and personal with nature if good for the soul. My grandson(he is 18) is very sick right now but any chance I get him to help me in the yard. I usually wait to the end of the week when he is feeling better. Working in the soil, removing branches and yard debris, planting and trimming connects us and Mother Earth. He gave me the nicest compliment the other day..."Padi (he calls me affectionately) you can make sticks grow." Wow. that is what I say about my Momma who is long gone now from the planet but still inspires me. We have no apple orchard in our area but your point is well taken. I wish you all the best in the ventures to have teens active and learning to give back. What a gift they are learning. Thank you prektjr.dc for your visit and feedback. Appreciate your kind words and I'm glad it put back some great old memory of happy days for you. So, here's to the good life! What a great reminder of days gone by! I am the Gramma now and would love to go again!! It was truly some of my best memories, but to add the mission of sharing and caring for others....wonderful blessing to both the giver AND the receiver! Thank you for sharing! Hey Cris, you left me out, lol. 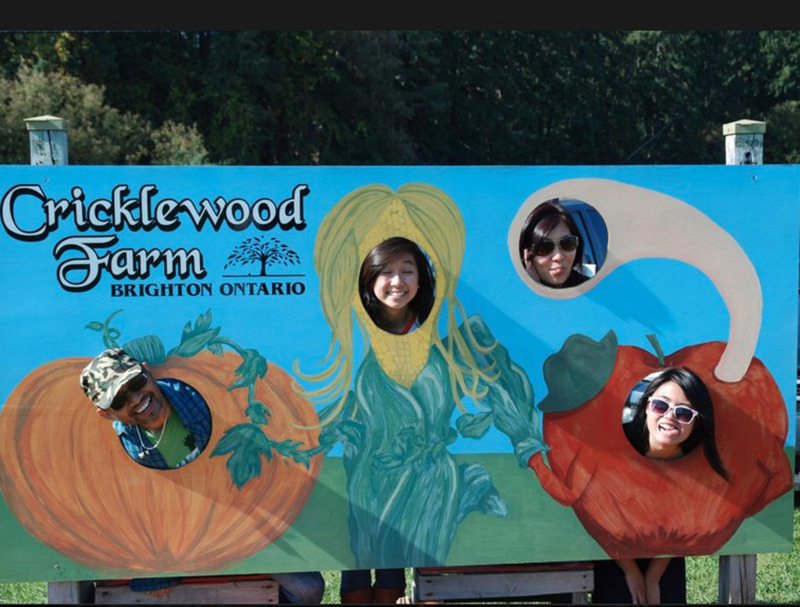 I haven't done apple picking at all, only a few at No Frills and that's no frill nor thrill at all. Anyway, I admire your being so kind and helpful to the hungry. Bravo to the girls too! 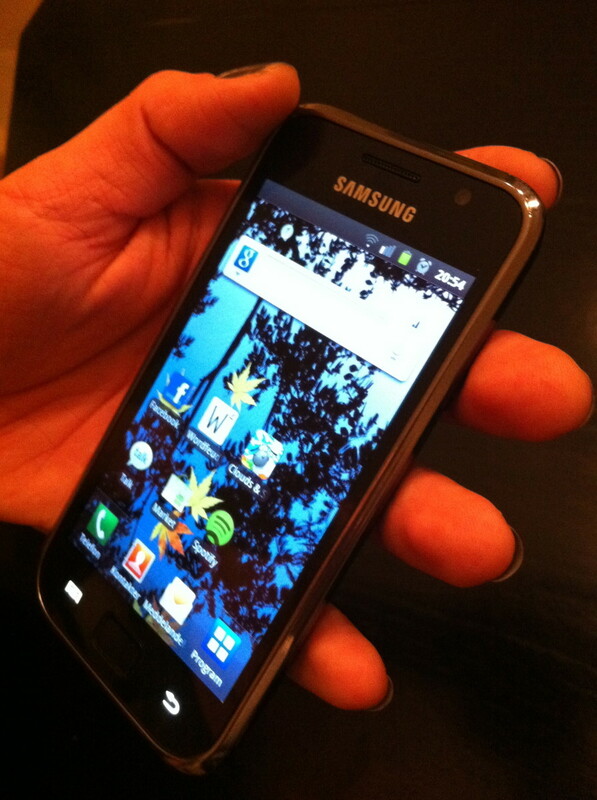 And of course to Roms. These girls have set a good example to kids their age and hopefully by next Fall, they could gather more friends to join (like you've mentioned). It is a very admirable deed, an admirable hub and voted up up and away! Thank you for linking my hub on Fall Apples too. How sweet of you! p.s. I am enjoying the photos! Thank you shiningirisheyes! 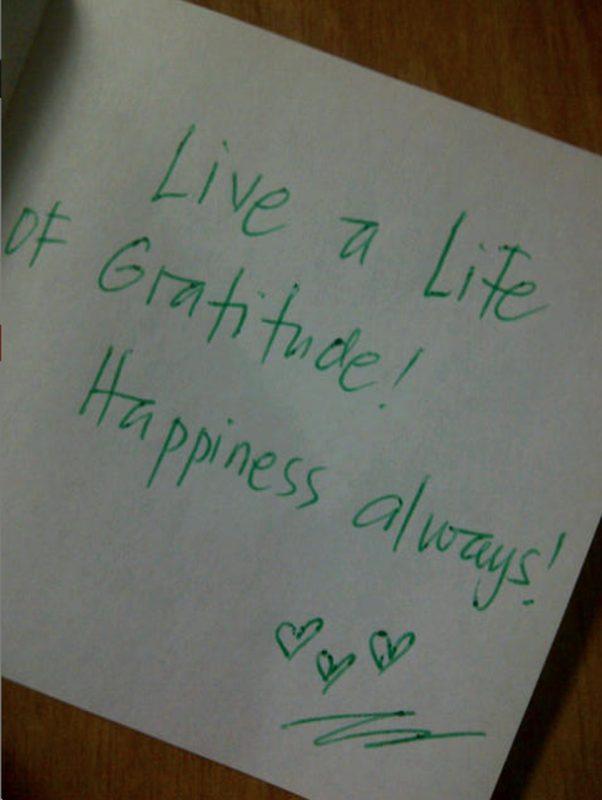 Happiness always! Crisp - After reading many of your delightful hubs I bet growing up with you was a blast! Thank you for visiting Rolly. There's nothing more gratifying than to reach out, feed the hungry and make them feel they are not alone. That's so kind of you to share your lunch with them. Let's keep the spirit of sharing with our less fortunate brothers and sisters. Hi CrisSp... what a great idea while having fun. A good lesson you have taught and one that will be carried on through your teaching. Good for you and better for all your helpers. Hugs and Blessing to you and yours and of course a special thank you. Thank you so much Faith Reaper! The teens certainly had a blast and they are so willing to do it again next time. They enjoyed the fact they can make a difference and what's important is for them to realize how blessed they are and that to be always grateful on what they have specially after seeing what others do not have. Again, thanks for dropping by and for your kind gestures of sharing my hub. I have an 11 and 12 year old and they love that kind of stuff too! What a delightful and very insightful hub. Thank you for taking us along on your trip with the teens. This is so awesome, and your photos are great, as they show just how much fun everyone is having. All of your ideas, especially going to the homeless youth shelter to help out - how profound, are just fantastic dear one. This hub is very well-written and just beyond words. Sharing! Voted Way up to the Heavens. Your light shines so brightly for the Lord! What an awesome idea, Cris! You had a fun activity and ended up helping the needy! What a great lesson for the teens. Nice job!